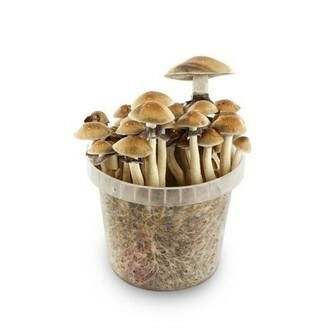 The mycologist John Allen discovered and picked Psilocybe Cubensis Koh Samui in the town of Hua Thanon on the island of Koh Samui, on one of his travels through Thailand. This magic mushroom variety produces shorter fruit-bodies than other Cubensis, but with unusually large hats for its height and really meaty stems. The youngest mushroom has a reddish cap which turns red-brown as the fruit-body matures. 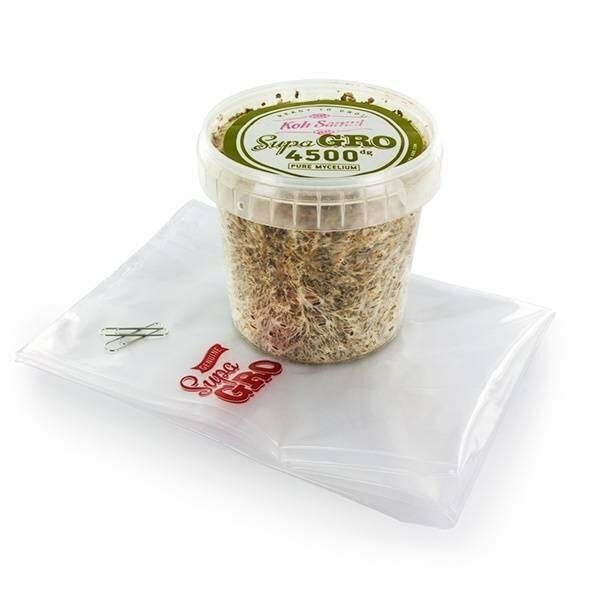 VIDEO: USE THE MUSHROOM HEAT MAT TO INCREASE YOUR HARVEST!